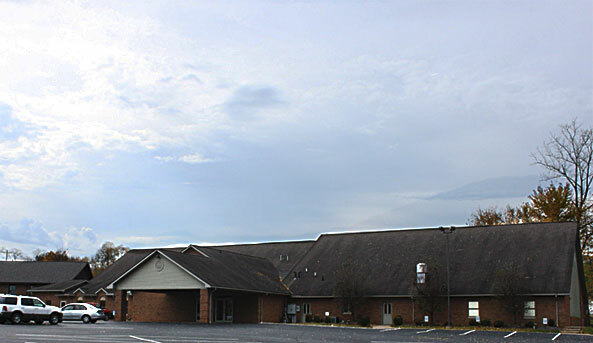 Gospel Haven Mennonite Church is located on SR 241 in Benton, Ohio. Click HERE to see it on Google Maps. There is a very tiny cemetery behind the church. Pictures of the stones can be seen on Find a Grave. This entry was posted in Salt Creek Township and tagged Amish Country, cemeteries, Gospel Haven Academy, Gospel Haven Cemetery, Gospel Haven Mennonite Church, Holmes County, Holmes County District Public Library. Bookmark the permalink.